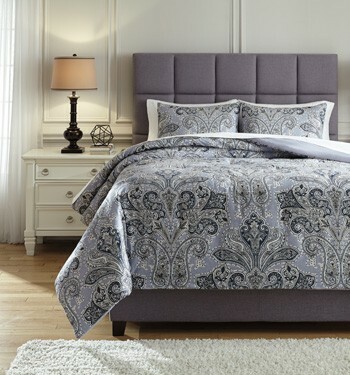 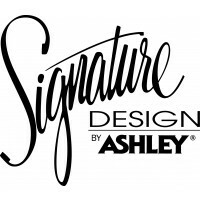 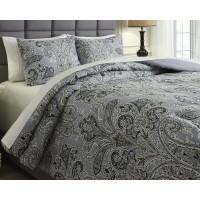 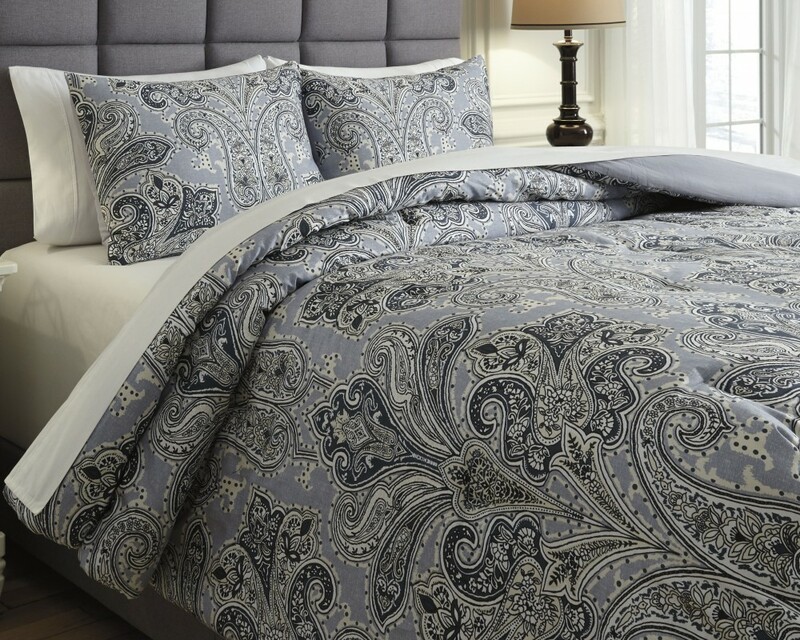 This king comforter set is as comfortable as it is stately. 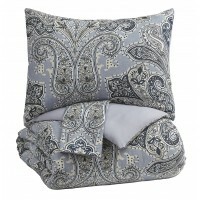 Paisley and floral print is all the more timeless in shades of blue and cream. 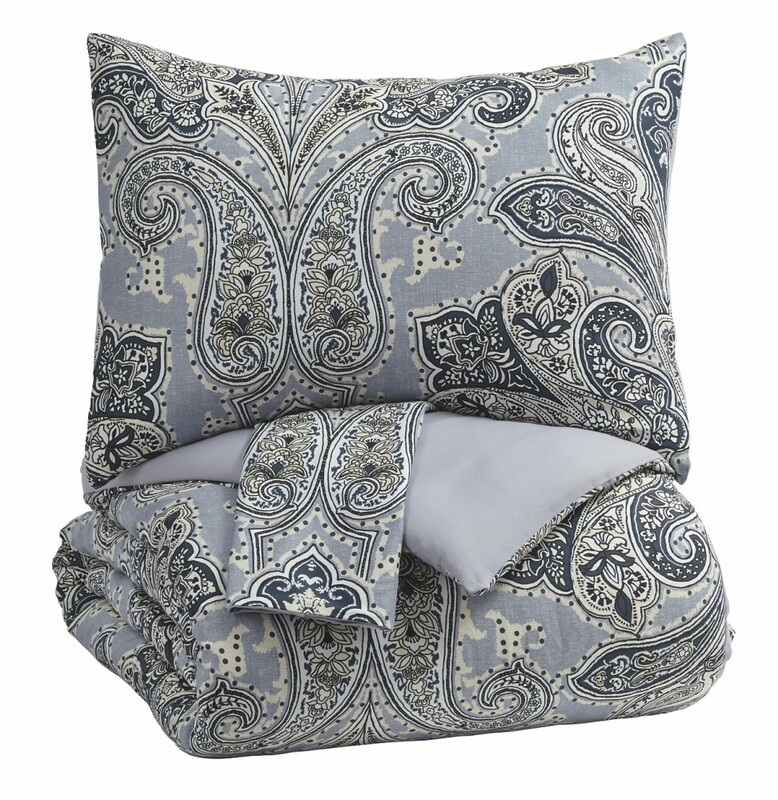 You’ll love curling up in the warmth and softness of this traditional beauty.